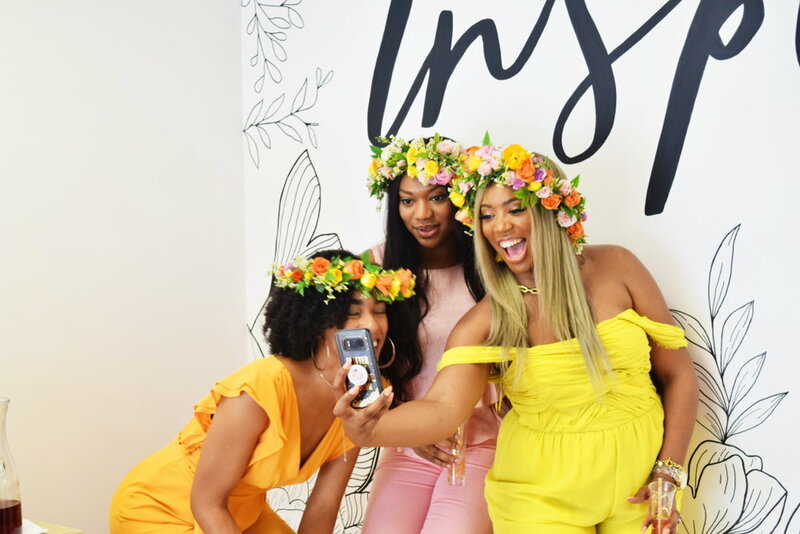 Once a month, The Millennial Wives Club will host local meetups in cities across the world connecting millennial women whether single, engaged, or married to discuss an array of topics around millennial women experiences. Hey Gorgeous! 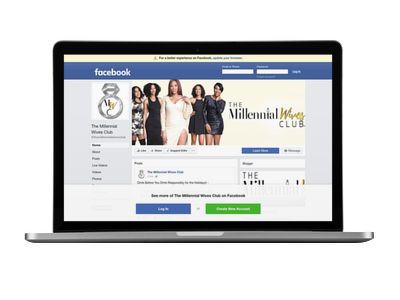 The Houston Millennial Wives are having brunch and we want you to join us! We'll be chatting about ways that we can continue to build and uplift our communities. We encourage you to bring any gently used clothing items, all donations will be given to a nearby homeless shelter. We hope to see you there! Get on the list to be notified about upcoming meetups in your city by signing up below.